The utility company blamed for the massive natural gas disaster that rocked the Merrimack Valley in Massachusetts last year says it will resume normal billing cycles in February. Columbia Gas announced Monday that normal billing cycles will resume in February for utility customers who had appliances either repaired or replaced following the Sept. 13 disaster. Officials at the utility said the bill customers will receive in February for January service could also include balances that were due before the explosions and fires that rocked the communities of Lawrence, Andover and North Andover. The utility also warned in Monday's press release that the rate for natural gas has been adjusted for the winter season, and that there will be an increase that amounts to less than 1.5 percent compared to last winter. Republican Senate Minority Leader Bruce Tarr is pushing for more workers to monitor pressure systems after a whistleblower from Columbia Gas told his story to the NBC10 Boston Investigators. 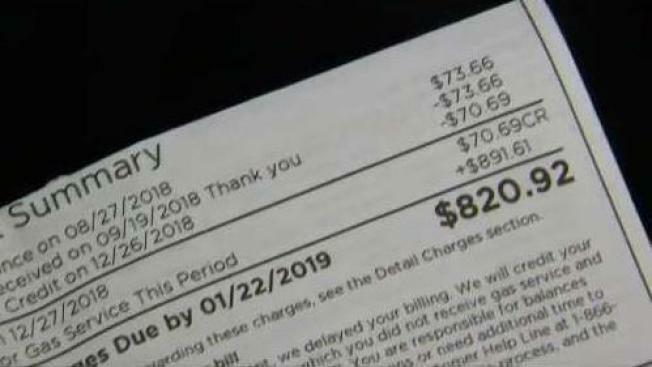 Monday's announcement came on the heels of outcry from some customers who reported receiving massive gas bills earlier this month. Paul Craney, who was one of the thousands of affected Merrimack Valley residents, got an invoice from Columbia Gas saying he owed them $820.92, which he said caught him off guard. 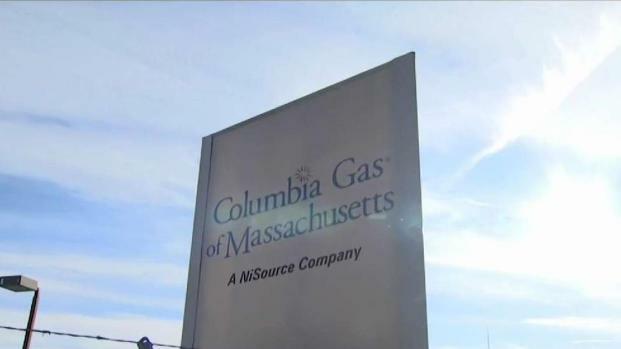 Columbia Gas officials say customers with questions or concerns can contact their helpline at 1-866-388-3239 or visit a Columbia Gas walk-in center in Lawrence, Andover or North Andover. The September natural gas disaster left a teenager dead, injured more than 20 others and damaged more than 100 buildings. Over-pressurized gas lines during a routine pipeline replacement has been blamed for the disaster.